The Joydens Wood 5k series is hosted by Dartford Road Runners with the races taking place on the last Wednesdays of May, June and July. 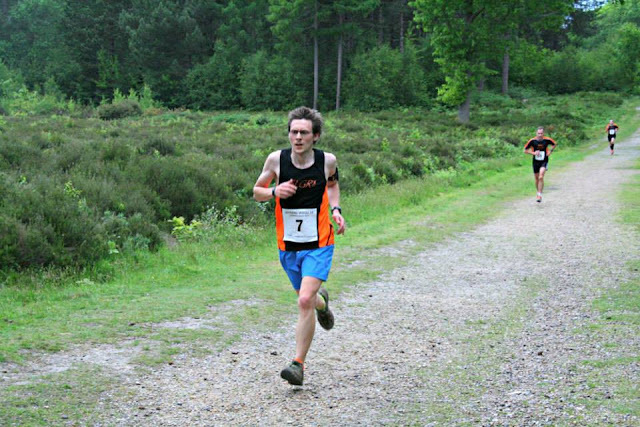 The events are run over three different courses within the woods which means that each runner gets to look forward to being reduced to tears in three different ways. I first heard about these races in 2014. However, I only managed to catch the last race of the series. This year I was better prepared and had kept an eye out for the confirmed dates for all three races and noted them in my diary. Most of the event details and venue history were covered in my post from July 2014 so please have a read if you need more information. I mentioned in that post that there is a great running community in Dartford and I can only reiterate that now - in fact, for me it feels even stronger than it did then. 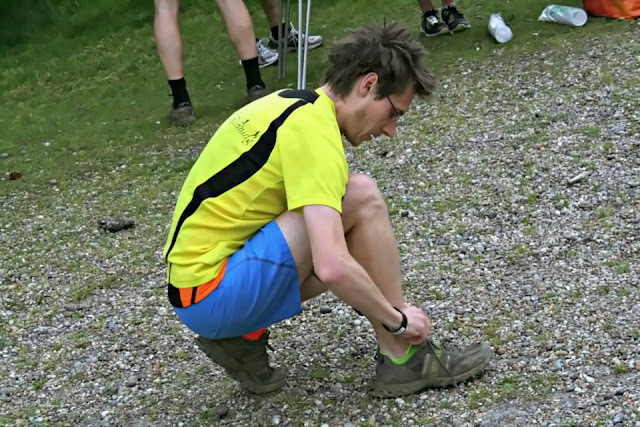 I had pre-registered for all three races and had already collected my bib (7) from the Dartford Road Runners chairman a few days earlier, so I arrived with my number pinned on and ready to run. I'd also brought my daughter and wife who took on the roles of official chief supporter and SLGR photographer for the evening [photo album]. We arrived, found a parking space and got ourselves over to the race HQ area with plenty of time to spare. There were plenty of familiar faces around already and everything was gearing up to be a great evening. The race had a limit of 150 runners and it looked like it could be close to a sell out. I went and had a little warm-up and was pleased to find that there was absolutely no queue for the toilets (that's because there are no toilets, just lots and lots of trees - this is the woods after all!). 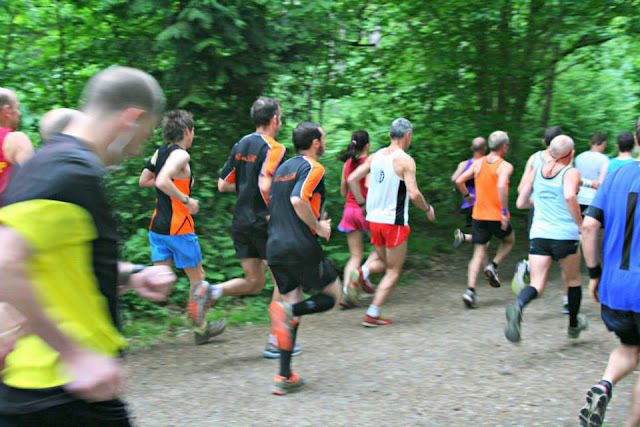 The race kicked off at 7.15pm sharp and 126 runners headed off on the same undulating/hilly five kilometre course through the ancient woodland that was used last July. 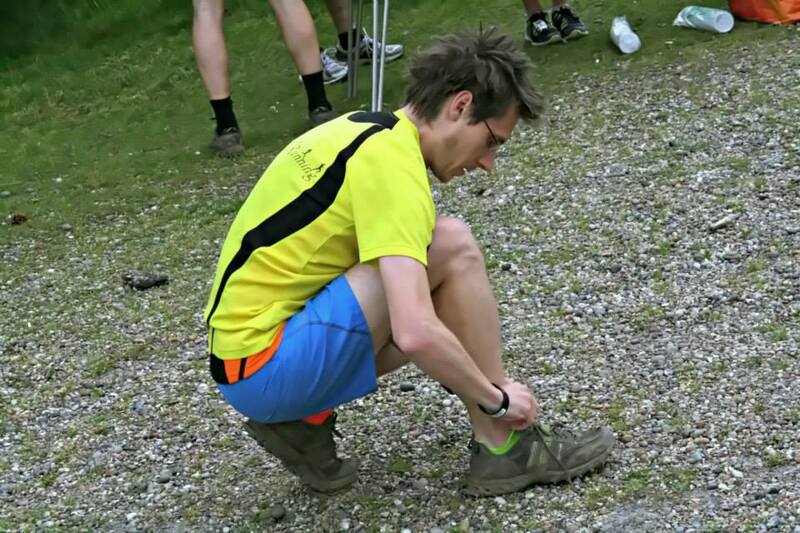 Being in the woods, it's a trail race and is almost entirely stony and/or uneven underfoot. There's even a crazy downhill section on loose gravel which would please the thrill seekers amongst you. My running club, SLGR, had turned up in fairly good numbers (16 of us, which made us the most well represented club on the night) and I was part of a trio that were so evenly matched that we were in close-sight of each other the whole way around. In fact I spent the first two kilometres watching one of my team mates ease off into the distance and the next two trying to claw back the lost ground. The inclines were steep and uneven in places - sometimes gravelly, sometimes a little softer, but always tough. However, being able to take part in a race in the serenity of the woods made every agonising step worth it. The final incline, known as 'Mount Misery', which is around 800 metres in length, was just as brutal as it was last year. The trio of top finishing SLGR runners that I had been part of for the entire race finished within an eleven second window in positions 13, 14 and 15. 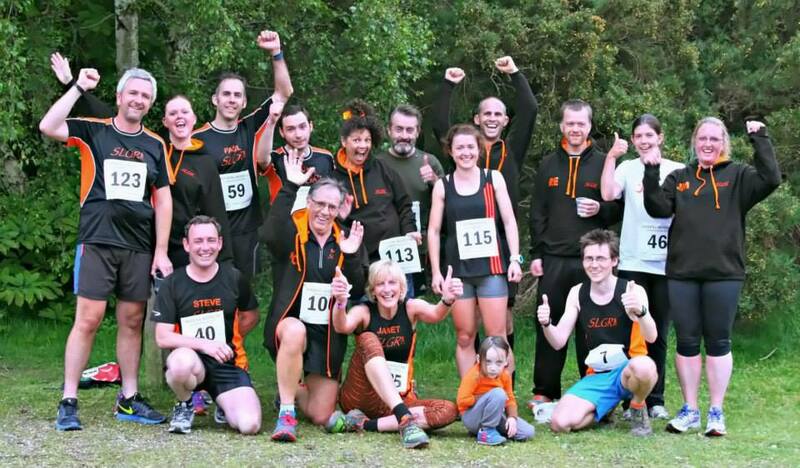 It's not very often (if ever) that we have three runners in the top 15 so it was a good evening for us. 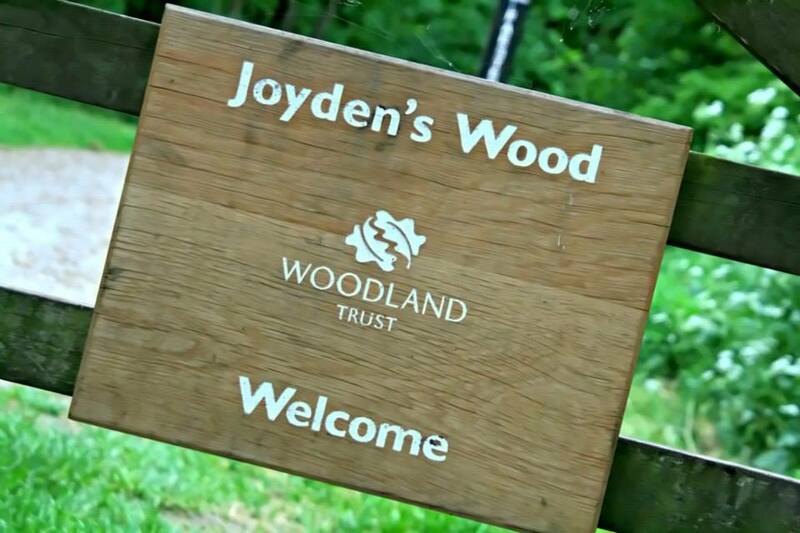 The full results are on-line and can be accessed via this page - Joydens Wood 5k - May 2015 Results. My own performance was a whole minute slower than I had been last July, but I was in much better shape back then so that was no surprise to me. My full GPS readings including kilometre splits and the course profile can be found here - Strava: Joydens Wood 5k - May 2015. It turned out to be a great evening spent in good company. 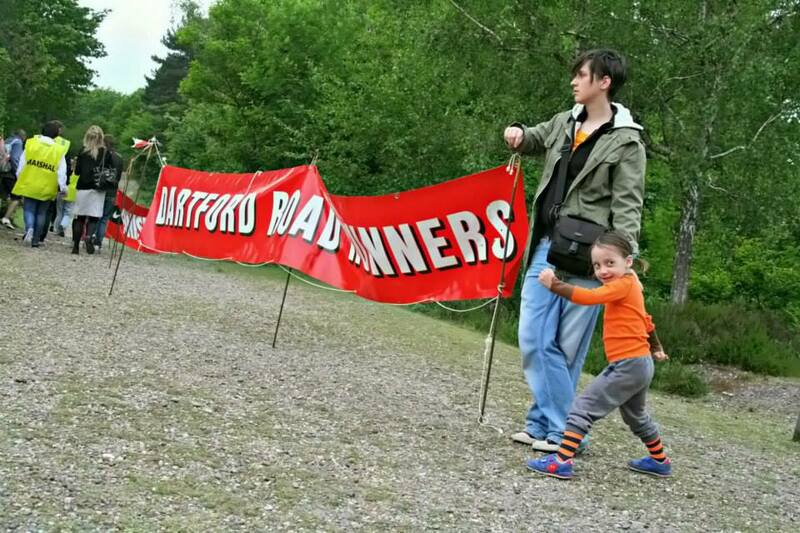 The Dartford Road Runners were great hosts and they deserve much praise for their efforts. As a club they have also been incredibly supportive to us over at Dartford parkrun where I know that the rest of the core team are also very grateful. The second race is scheduled to take place Wednesday 24 June with the final one set for Wednesday 29 July. 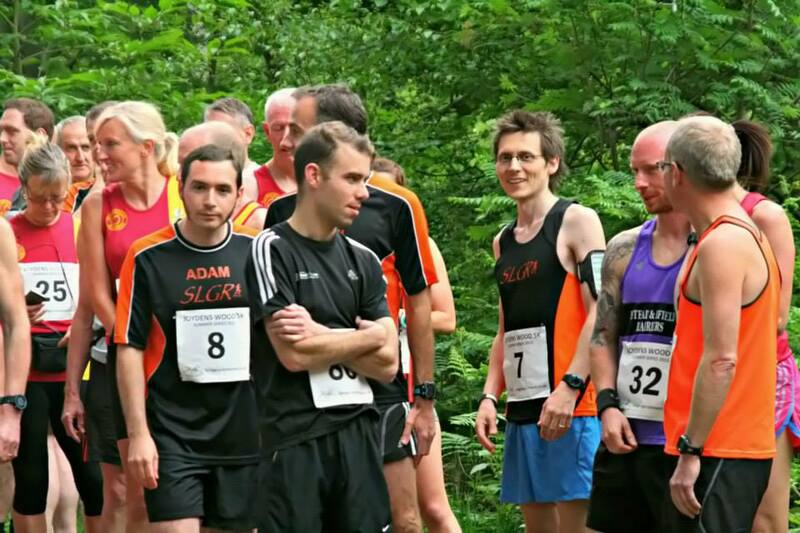 It's a great venue for a race so if you're local and available it's definitely worth giving one (or both) a go.